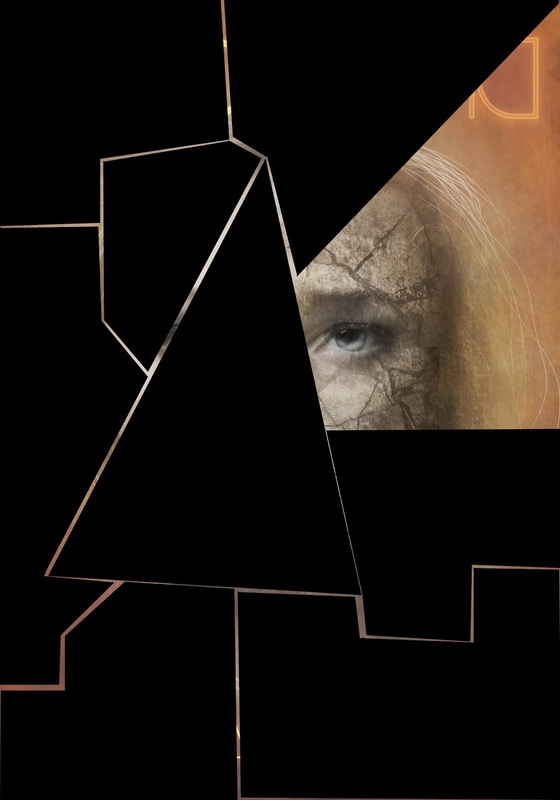 I'm excited to participate in the piece-by-piece cover reveal for Jessa Russo's upcoming release, DIVIDE. I've seen the whole cover, and it's stunning! Please be sure to visit Tabitha Williams' website tomorrow, for the second piece of the reveal! Looking for an agent? Check out #NestPitch! The cover for Destruction is here!